At Maxim Honda Yamaha, we have a huge selection of Honda powersports vehicles for you to choose from! Check out the available Honda ATVs, Honda motorcycles, Honda side by side utility vehicles and more! Plus, if we don’t have it on our lot, we can order it for you directly from the manufacturer. 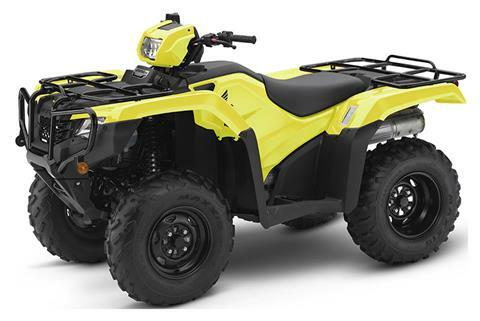 We also offer additional deals on our current specials as well as our used powersports vehicles. 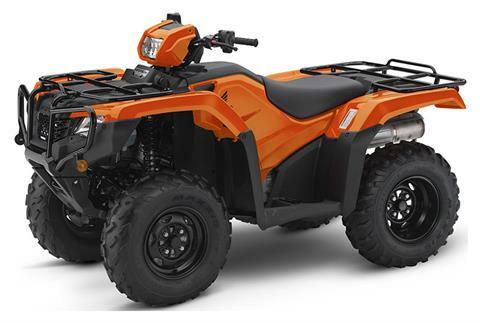 While you’re here, get pre-qualified through our online finance application and get riding sooner.